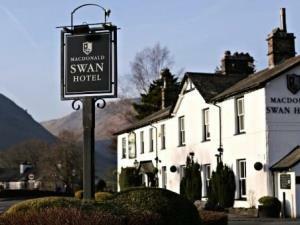 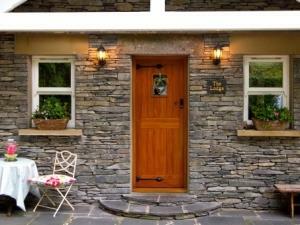 Lyndale Guesthouse is nestled midway between lake Windermere and Ambleside village with superb views of Loughrigg fell and the Langdales beyond. 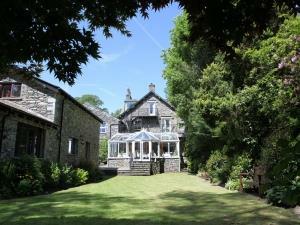 Lake Windermere is 5 minutes stroll away. 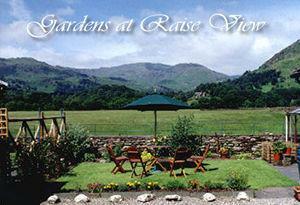 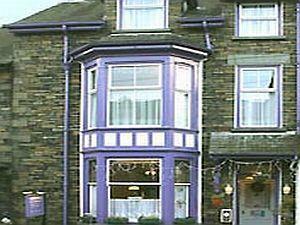 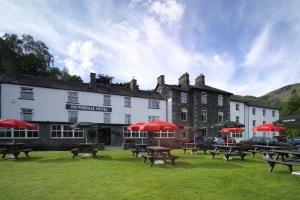 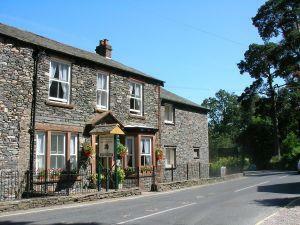 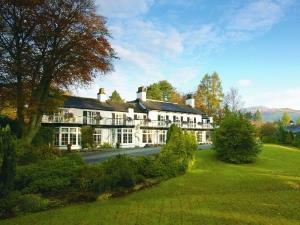 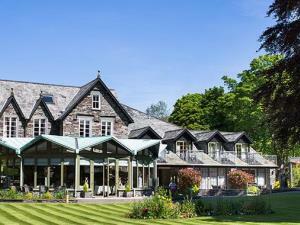 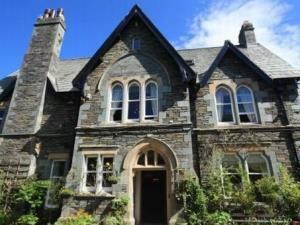 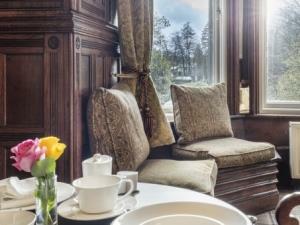 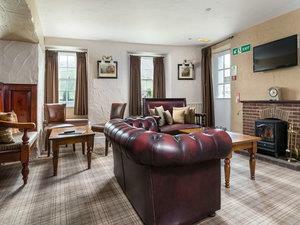 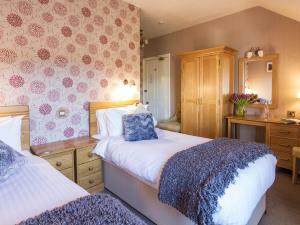 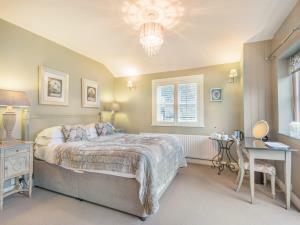 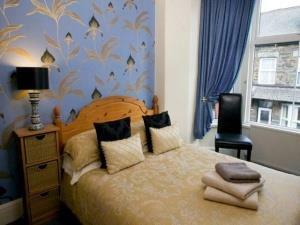 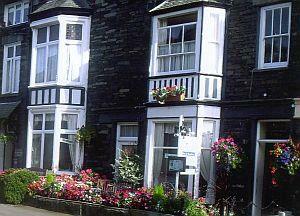 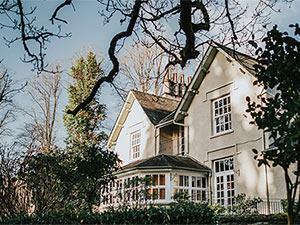 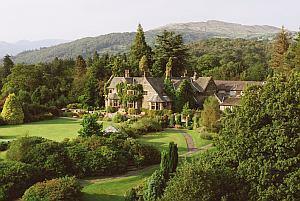 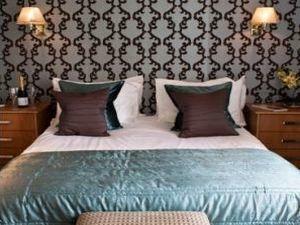 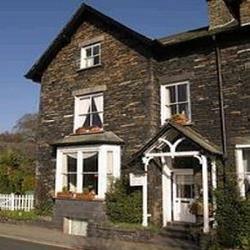 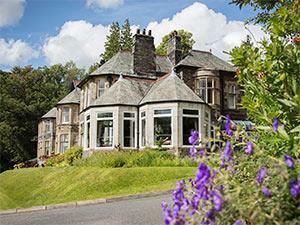 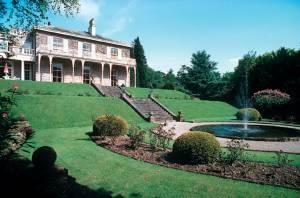 Elder Grove is a family-run guest house offering you wonderful bed and breakfast in Ambleside.